We offer a full range of mailing services including mail preparation (as per USPS specifications), shipping and bulk mail handling. We'll also take care of all your variable data mailings from personalized letters to custom invoices and surveys. We'll be sure your materials are mailed out the right way and on time. You could say we don't miss a beat—rain, snow, sun or sleet. Once we have your marketing materials printed and ready to go, we can continue things without a hiccup. 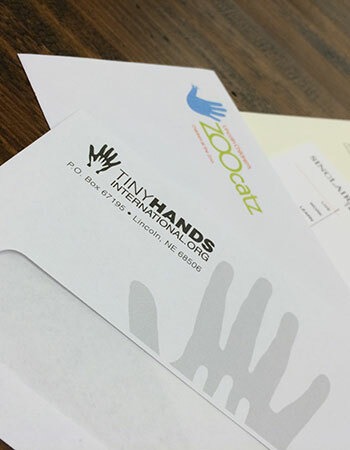 We'll take care of the entire mailing process for you, from start to finish. Contact us online or give us a call. Locations & Hours • Copyright © 2019 Ziprint Center Inc.